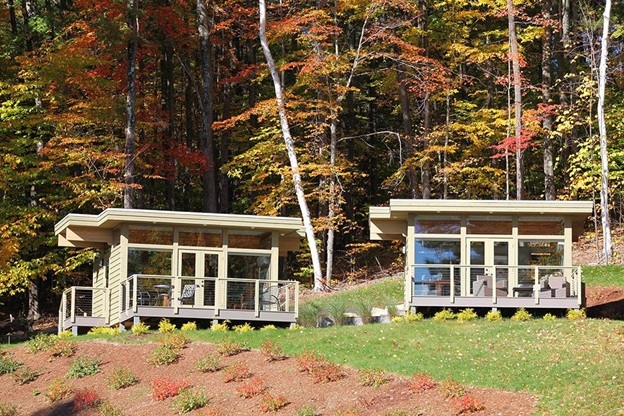 Kit Homes are not your usual and typical home. They are a more affordable and smaller houses compared to the ones we usually see. If you are planning on buying a kit home then you definitely landed on the right page. 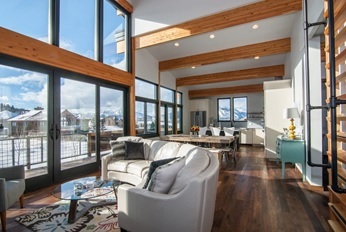 Kit homes are becoming popular now because more and more people are considering going for a cheaper one than shed a lot of money for a mansion or other luxurious homes. Of course, you also need financing with kit homes even if they’re generally cheap. If you are looking for assistance for your future kit home, click here. 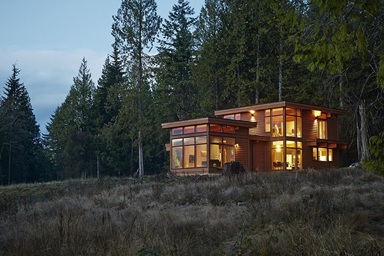 A Cedar Kit Home is a wooden home that will surely make you feel relaxed and warm. It has big see-through windows that will give you a view of the outside world. If you are a laid back person who just wants a chill home that doesn’t need much maintenance then a cedar style kit home is for you. Butterfly Kit Home isn’t as girly as what you think. Basically, the butterfly term came from the look of the house because of the two roofs that was slanted sideways. It’s a modern type of kit home that offers luxury vibes and modern aura. Another design of a kit home for the laid back ones, Cottage Kit Home will surely satisfy you. This type of home looks like a box or studio that may look small but is actually spacious so you can really fill it up with the things you want depending on the purpose of that specific home. Cottage Kit Home is perfect for those who loves DIY. This is just like any other kit home but it’s more durable and strong because it uses steel that will surely protect you and your family from future natural disasters. 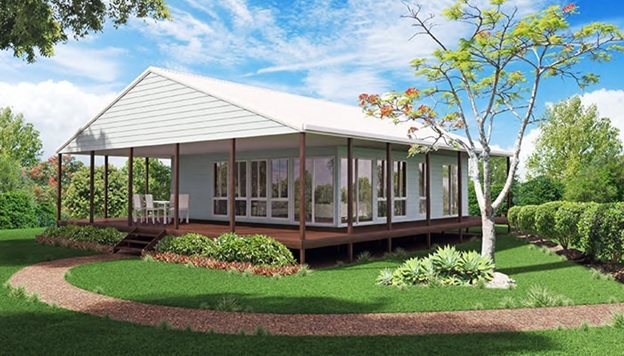 It can withstand possible mishaps and it’s also cheaper compared to other types of kit homes. 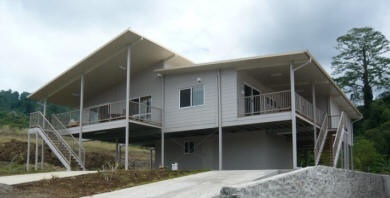 A steel kit home is spacious and neat-looking so this is definitely worth considering. 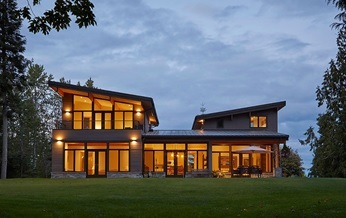 A Contemporary Kit Home is the one closest to the image of the houses of today’s generation. It’s made by both cement and wood and it’s design looks regal and amazing that is why many people always go for this one because it doesn’t really come off as a kit home and it’s super worth it. It is really worth having a kit home because it’s very practical and good for starting families. It’s not that hard to build one but you gotta make sure that you choose the right style and design so that you will be fulfilled. Author Bio: Mark Hipolito is a daytime writer for PAAL, one of Australia’s kit home financers that is run by SERVICE ONE’s team of loan specialists helping borrowers with their kit home finances.